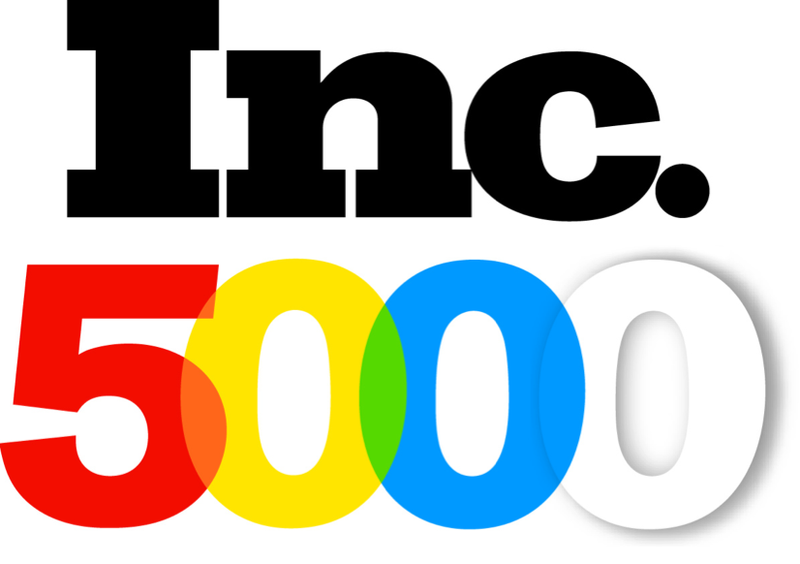 NEW YORK, December 29, 2016 - Inc. magazine today ranked SofterWare on its 35th annual Inc. 5000, the most prestigious ranking of the nation's fastest-growing private companies. the list represents a unique look at the most successful companies within the American economy's most dynamic segment— its independent small businesses. Companies such as Microsoft, Dell, Domino's Pizza, Pandora, Timberland, LinkedIn, Yelp, Zillow, and many other well-known names gained their first national exposure as honorees of the Inc. 5000. Doug Schoenberg, CEO and co-founder of SofterWare, Inc., said "Once again, we're excited that we've been able to make the Inc. 5000 for eight years in a row. Our outstanding staff, and their commitment to customer satisfaction, is the reason we've achieved this success. They're the ones who have helped us become one of the largest and most sought after software providers to nonprofits and educational institutions." DonorPerfect - online fundraising software for nonprofit organizations. EZ-CARE2 - child care management software for daycare and before and afterschool programs. MMS for Schools - for public and private schools management. EZ-CAMP2 - camp management software for camps and summer programs. SafeSave Payments Gateway - secure transaction processing for both credit card and e-check (ACH) payments. SofterWare's products are leaders in each of their markets, and are used successfully by thousands of organizations throughout North America.